The Psquare brothers and even their senior brother has left no doubt in expressing their disappointment in the move by Nigerian government to stop the production of local movies and music abroad. Earlier today, one of the APC members called for the arrest of one of the PSquare brothers (Paul Okoye) because of what he tweeted in relation to the FG proposed ban of music production abroad. 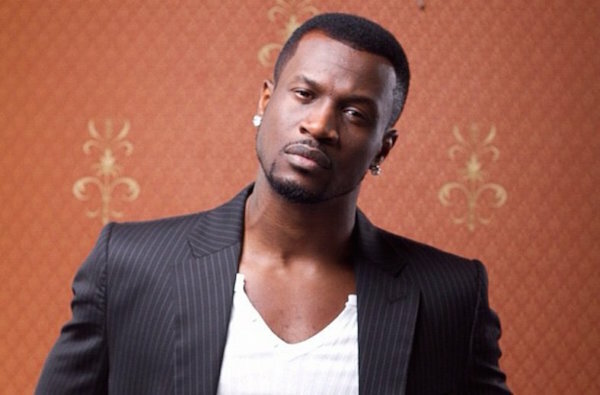 On that note, Peter Okoye has now come out to express his greater frustration about Nigeria. He announced that he is set to dump Nigeria and become a citizen of another country, adding that he is sometimes ashamed to be called a Nigerian over government’s failure “since 1960.” The RnB singer took to his Twitter page on Sunday to voice his anger.